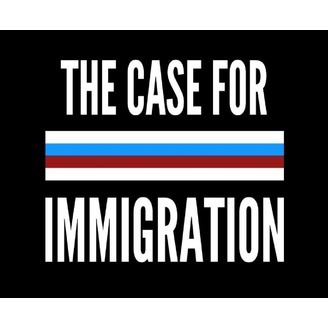 “The Case For Immigration” podcast explores issues in American history, economics, political philosophy, and culture and argues that large-scale immigration benefits Americans across income levels and strengthens American culture. The podcast argues that cuts to current immigration levels would leave America weaker, smaller, less innovative, less optimistic, less religious, and less able to meet its fiscal obligations. The podcast is hosted by Nathan Brown, an immigration lawyer in Fresno, California. Amnesty opponents often argue that any immigrant who entered the country illegally must be deported because America was founded on the rule of law. 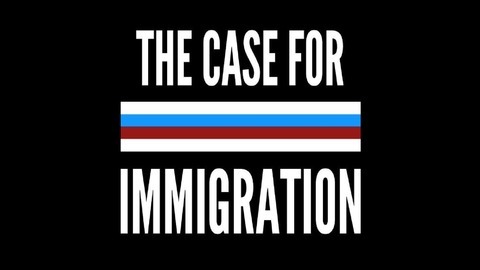 In this episode, the host explains how this argument overlooks America's rebellious past and argues that anti-immigration hawks confuse "rule of law" with "law and order." This episode makes the case that there's plenty of room in America's rule of law tradition for flexibility and humanity in our immigration policies.